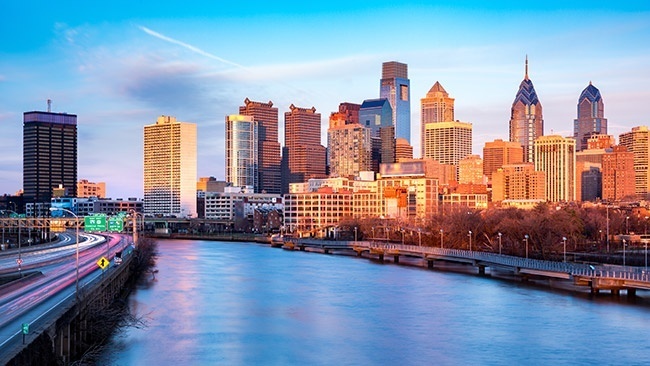 Currently anchoring a metropolitan area with more than 6 million people, Philadelphia has been one of the country’s largest and most important cities since the very beginning. The town continues to play a central role in the American economy, being a center of bioscience, tourism, and financial services. AirFreight.com bolsters each of these industries by offering swift, safe deliveries into and out of Philadelphia and its satellites. With our help, the City of Brotherly Love can continue to grow in both wealth and importance. The Philadelphia area is known to many as the Delaware Valley, a metropolis that incorporates not only Eastern Pennsylvania, but also large portions of New Jersey and Delaware. This large and bustling urban area is home to a range of advanced industries, chief among them bioscience research efforts that regularly bring the United States to new heights of medical and agricultural quality. The region also attracts significant numbers of tourists, with visitors flocking here to see the Liberty Bell, the University of Pennsylvania and other American classics. While such a large supply of customers and business opportunities has made the Delaware Valley rich, it also creates logistical problems. Carriers must bring in a cornucopia of supplies on a daily basis, delivering them on time and without damage. This is no easy task, especially given how crowded the roads can get in a metropolis this large. 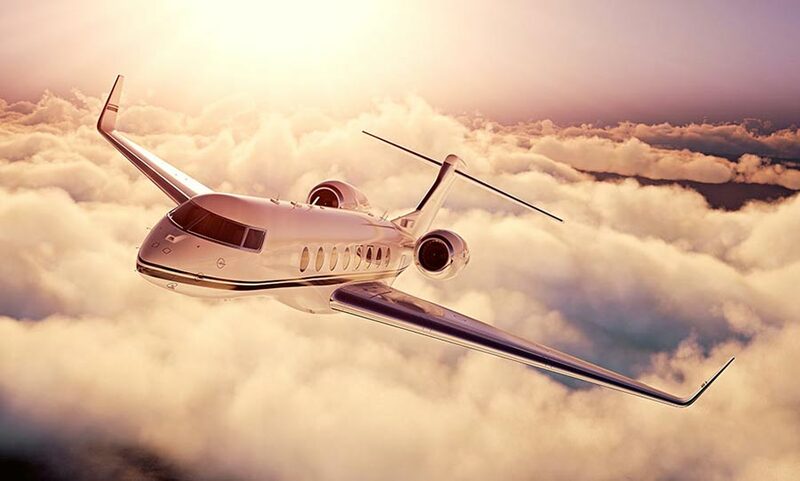 Operating in Philadelphia, Camden, Wilmington, Reading, Trenton, Cherry Hill, Darby, King of Prussia, and Levittown, we provide both scheduled and chartered flights to all the businesses in the region. This means that no matter how tight your deadline or how remote your starting point or destination is, we will be able to handle your order swiftly and effectively. Whether in the Philadelphia area or anywhere else, AirFreight.com's first priority is safety. We work only with airlines whom we trust to ship your goods without damaging them, and base this trust on each airline’s history and specific storage methods. We flag delicate or perishable goods, making sure that both we and our cargo airlines understand their unique protection requirements before we put them in the air. As a result, you can rest assured that your goods will be fully safe and useful when they arrive. AirFreight.com tracks every order while it is in the air, looking out for signs of delay and responding quickly whenever we notice one. If you ever want to know your order’s current location, you need only call our customer service line and we’ll tell you; this line is open at all hours of the day, 365 days a year. AirFreight.com benefits from a vast coverage network, with personnel and resources in major cities all over the United States. Thus whether you’re shipping into the Philadelphia area or sending goods out of it, we will have a team standing by at every point along the journey. For more information or to request a free estimate, contact AirFreight.com today at (215) 989-4444.